Like countless stars before her, Janet Jackson is setting up her own Las Vegas residency. It will be called "Metamorphosis" and kick off this spring at Park Theater at Park MGM resort. All together, the residency will be made up of 15 dates that run through the summer. The shows promise to trace Jackson's "path to self-love, empowerment, motherhood and activism, amidst the challenges she faced along her personal journey. She encourages her audiences to find their own light within themselves through her 'Metamorphosis,'" according to a statement. As Jackson reminded us on Instagram, the residency also marks the 30th anniversary of her album Rhythm Nation. Watch a trailer for "Metamorphosis" below. Pre-sale tickets begin February 27 for fanclub and Citibank cardholders, while general tickets go on sale March 2. 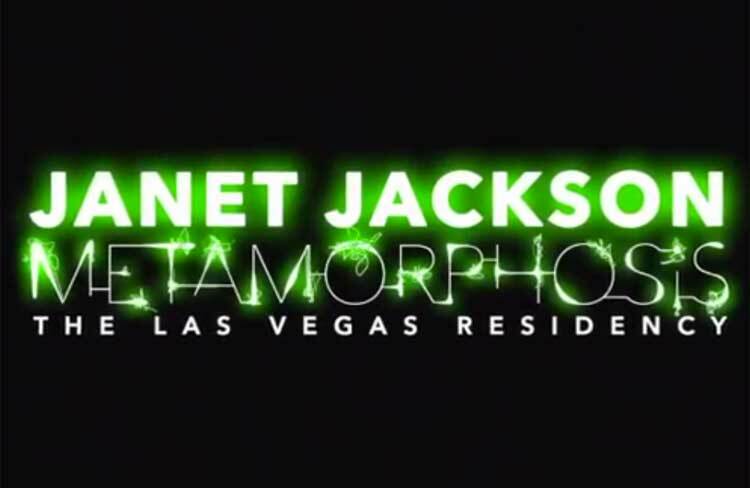 🔊 Hey u guys, I'm so excited to announce my new Vegas residency, "Metamorphosis"! A celebration of my journey and the 30th anniversary of #RhythmNation! I'll be at the @parkmgm in May, July & August. Link in bio. 💜 #MetamorphosisVegas —— Citi presale starts Wednesday, 2/27 at 12PM PST before the general on sale this Saturday, 3/2 at 10AM PST.